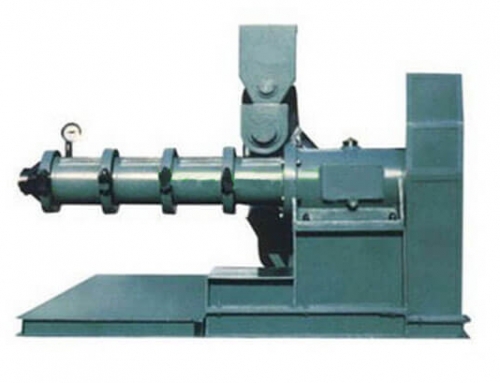 Generally, a whole oil cake pelletizing process consists of the following parts: oil cake waste collecting, crushing, mixing, pelletizing, cooling and screening, packing. And the whole process is highly automatically controlled. 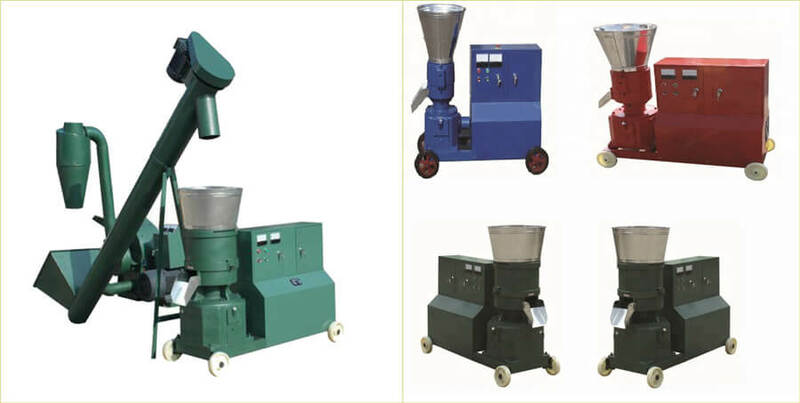 In the pelletizing process, feed pellet mill is the heart of the whole pellet production line. 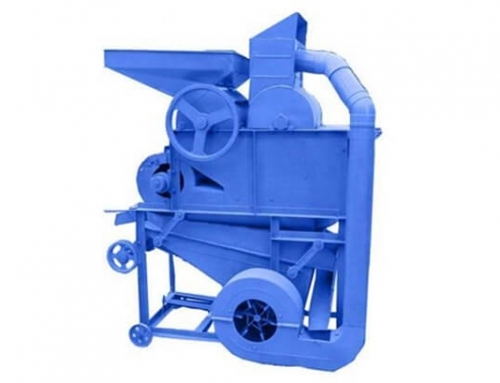 So you need to choose proper pellet machinery according to your production requirements, taking the following factors into consideration like capacity, output, demand, cost. 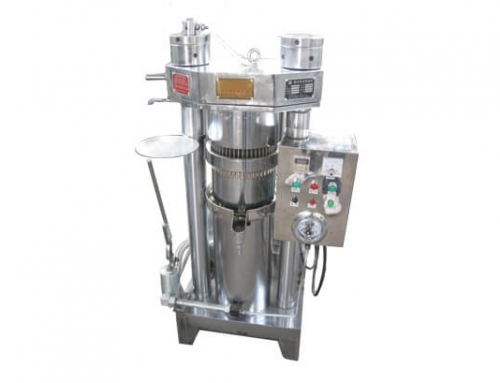 We are specialized in designing and installing customized edible oil plants with the aim to make most profits for our customers. 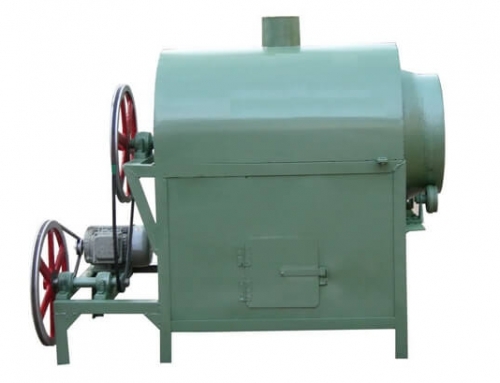 The creative ideal mode of combining the oil pressing machine with animal feed pelletizing machine makes us more outstanding. Oil cake, the coarse solid residue obtained after the oil is removed from various oilseeds, rich in protein and minerals and valuable as poultry and other animal feeds. It may be broken up and sold or be ground into oil meal. Oil cakes from certain seeds such as castor beans and tung nuts are toxic and are used as fertilizers rather than feed. 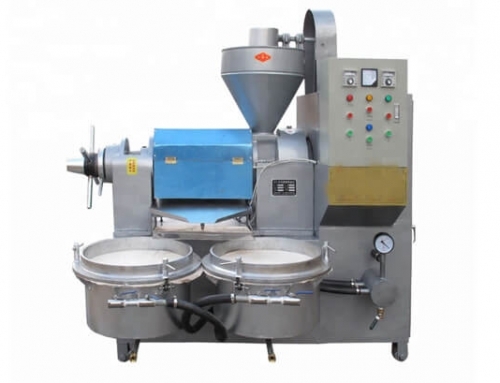 With the increasingly rising price of feed pellets, oil cake pelletizing has become a novel and effective method of waste products using. Due to their rich protein content, oil cakes are used as animal feed, especially for ruminants and fish. 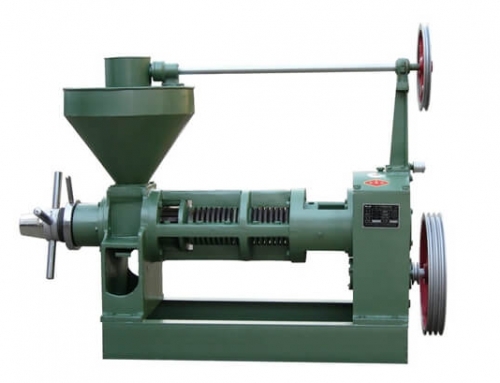 The pelletizing process makes good use of oil cake waste produced by the oil-pressing to make quality pellets. 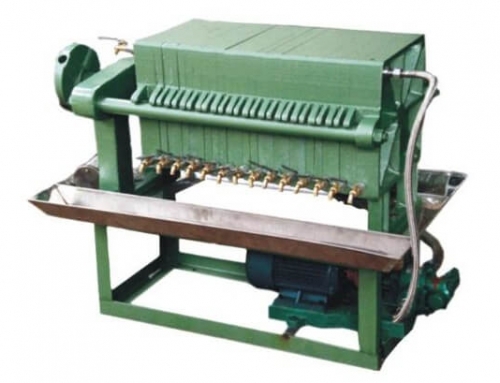 Thus can achieve a considerable cost-saving of many feeders and poultry plant. 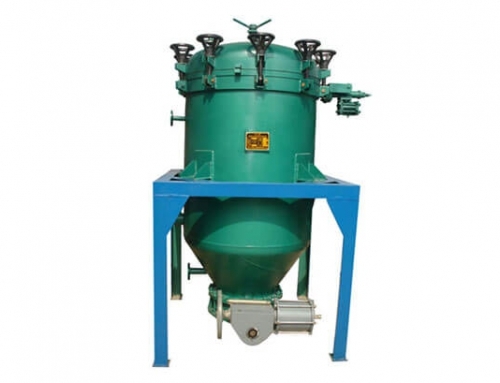 In other words, oil cake pelletizing is a reasonable process to make waste profitable. 1. Higher contain oil and fat will provide the full nutrition to the animals. 2. Improve the animal health and resistant power against the diseases. 3. The oil has mostly unsaturated fatty acid that will help for the early pregnancy of the animals. 4. No anti-nutritional substance exists which adversely affect the animals in reproduction and other body organs like kidney, liver etc. 5. Convenient to transport and store compared to the oil cake waste. 6. Low-cost investment, high-profit return and eco-friendly. 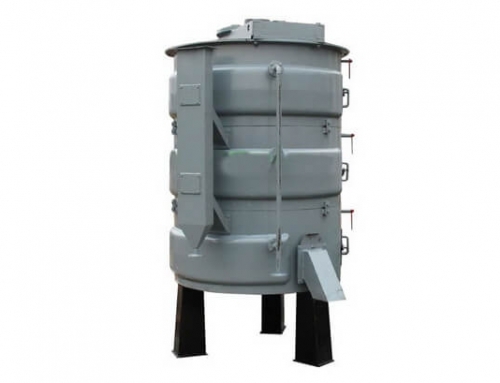 With increasing emphasis on cost reduction of industrial processes, apart from agro-industrial residues, oil cakes could be an ideal source of feed pellets pelletizing processes. Oil cakes are rich in fiber, protein and energy contents, thus they offer potential benefits when used as animal feed, especially for ruminants and fish in animal and poultry breeding industry. All in all, oil cake feed pellets have broad market prospects. If you consider investing in this field for more profits, please feel at ease because it’s really a novel and potential market value to explore.